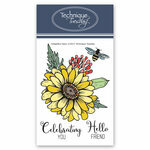 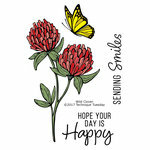 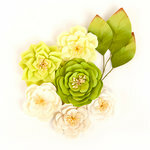 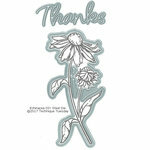 Tell your friend how much you treasure them with the Fresh Peonies Clear Photopolymer Stamps from the Greenhouse Society Collection by Technique Tuesday. 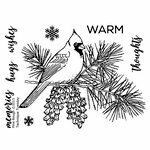 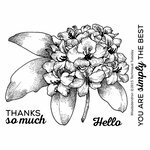 There are 3 stamps included that can be used with an acrylic block, inks of your choice and the Fresh Peonies thin metal dies (all sold separately). 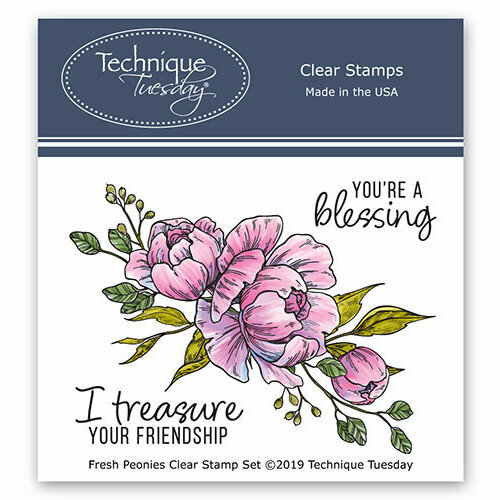 The stamps are made in the USA and in the shapes of peonies and the phrases "You're a blessing" and "I treasure your friendship." 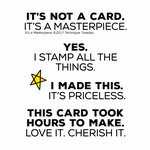 4.0" x 2.0" to 1.25" x .5"